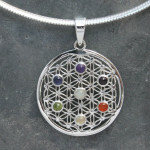 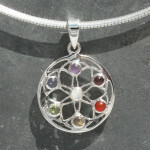 View Cart "Seed of life chakra pendant" was successfully added to your cart. 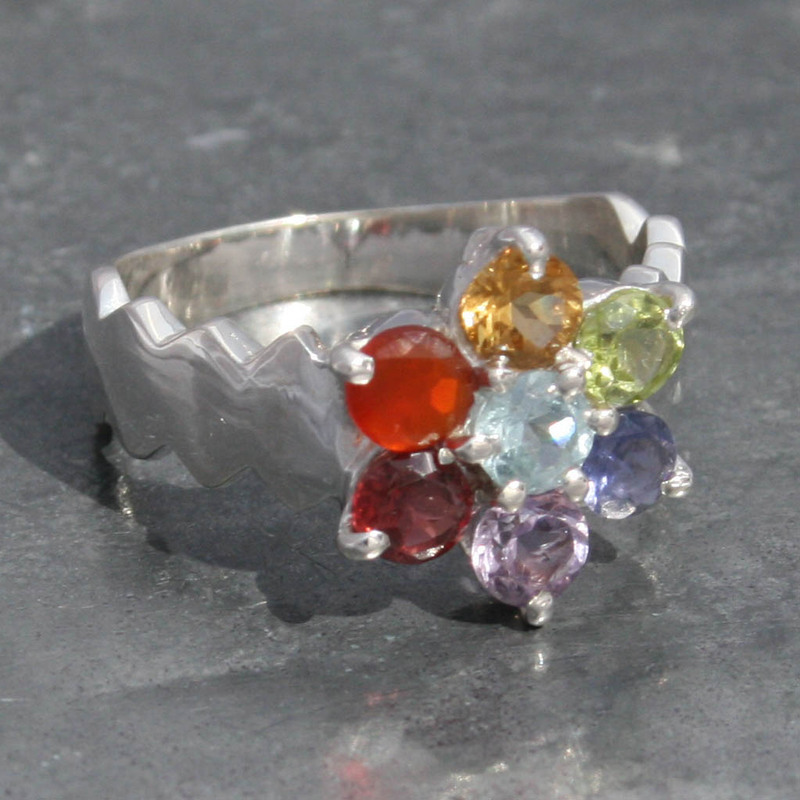 SKU: R114. 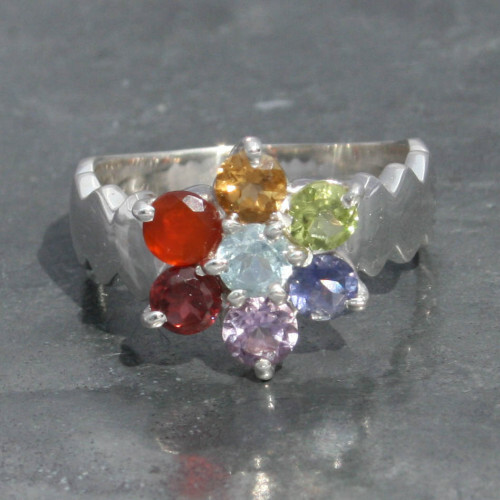 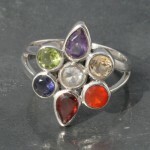 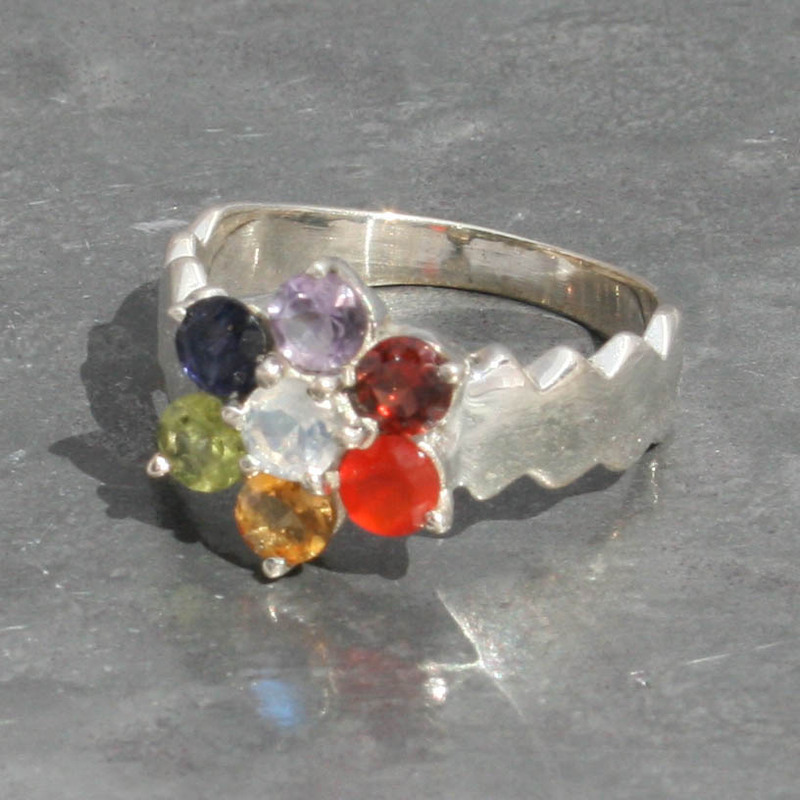 Category: All Jewellery, Chakra, Chakra Rings, Jewellery Stone Type, Ring Sizes, Rings, Rings Stone Type, Size Q.